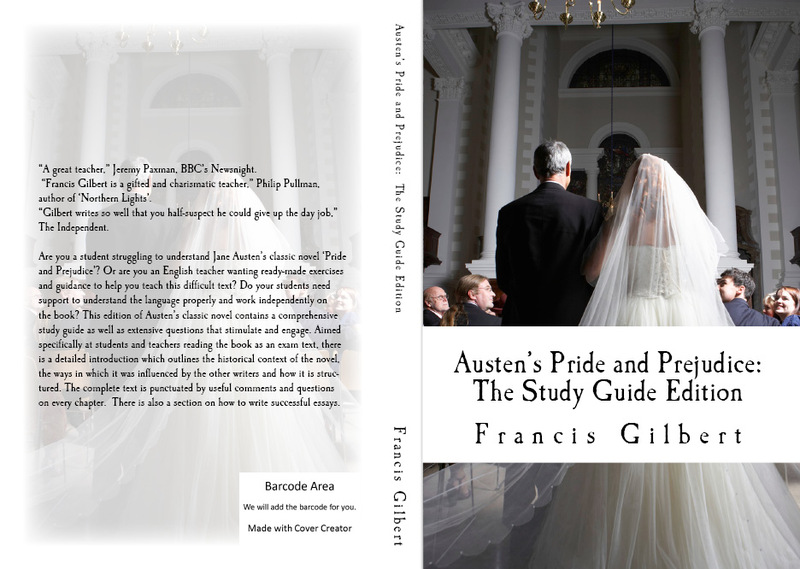 Are you a student struggling to understand Jane Austen’s classic novel Pride and Prejudice? 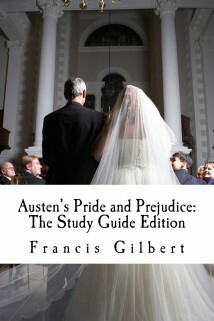 Or are you an English teacher wanting ready-made exercises and guidance to help you teach this difficult text? Do your students need support to understand the language properly and work independently on the book? This edition of Austen’s classic novel contains a comprehensive study guide as well as extensive questions that stimulate and engage. Aimed specifically at students and teachers reading the book as an exam text, there is a detailed introduction which outlines the historical context of the novel, the ways in which it was influenced by the other genres/writers and how it is structured. 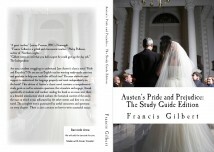 The complete text is punctuated by useful comments and questions on every chapter. There is also a section on how to write successful essays. When you buy the paperback, you will be able to access the e-book for free and use many of the web links which are embedded in it.